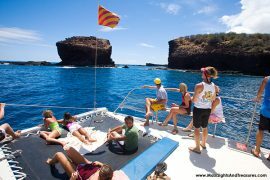 Atlantis Submarine offers a great value package with four fun top attractions on Maui for one low price. Guests receive an Atlantis Submarine Adventure, admissions to the Maui Ocean Center, Maui Tropical Plantation, and the Bailey House Museum. You want to schedule the Submarine first so you can pick up the tickets with them, as they will share the 3 other admission tickets. You may do the other activities whenever you like you will not need a reservation for those. 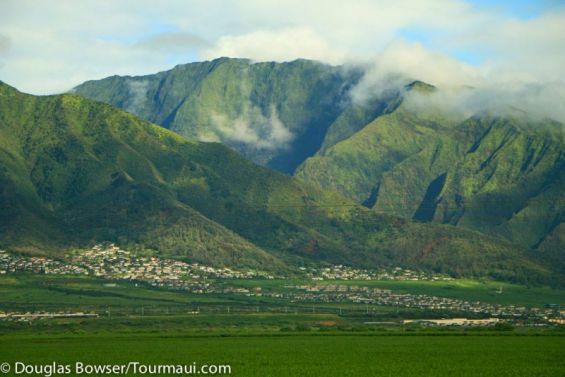 One of the biggest attractions on Maui is more than 100 ft. below the ocean. 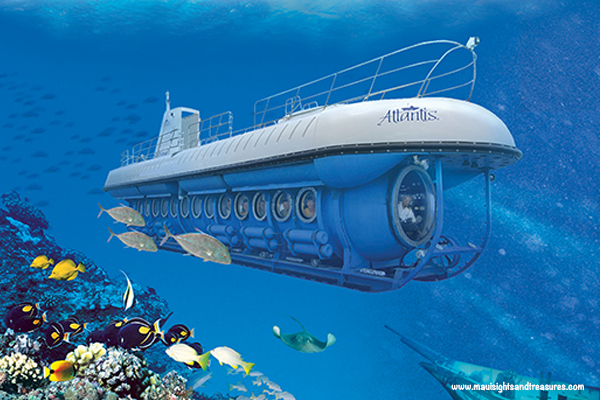 Atlantis Submarines is your ticket to see dive down and see it. 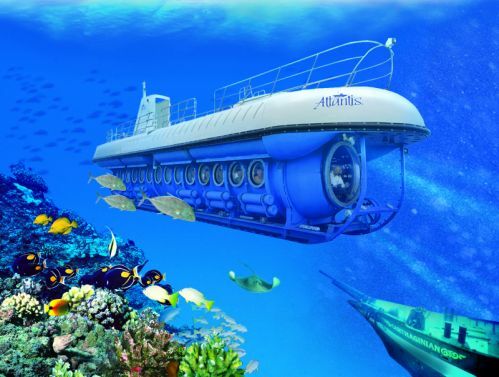 Take a once-in-a-lifetime undersea adventure in an Atlantis Submarine, the world’s first and most technologically advanced passenger submarine. 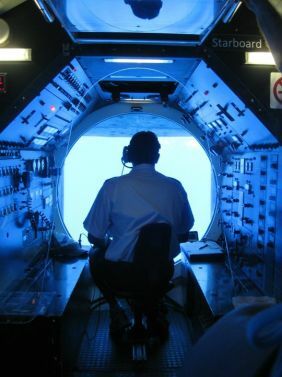 You will journey into a spectacular blue world more than 100 feet below the surface in spacious air-conditioned comfort. 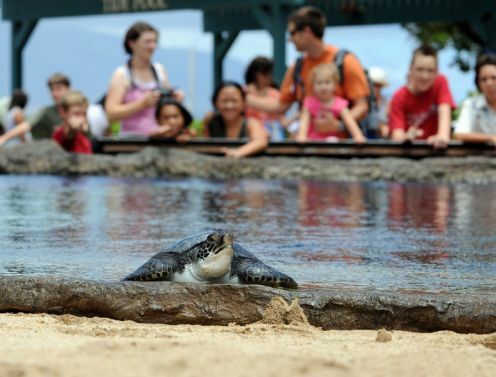 To enhance its sub tour experience and help improve the marine environment. 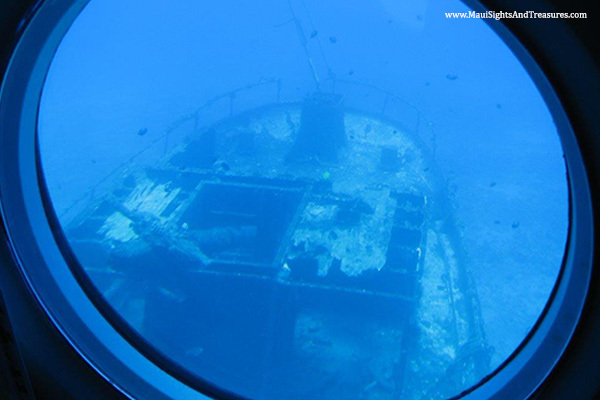 Atlantis embarked on creating an artificial reef in December 2005 by sinking the aged Carthaginian replica of a 19th century supply vessel. 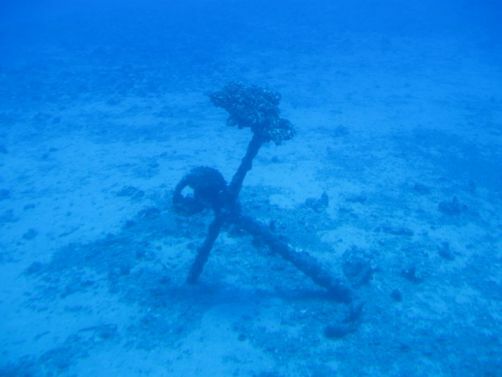 The sunken Carthaginian, which needed major repairs and would have been scuttled at sea otherwise, is anchored to a sandy bottom in 95 feet of water that is devoid of coral reef. 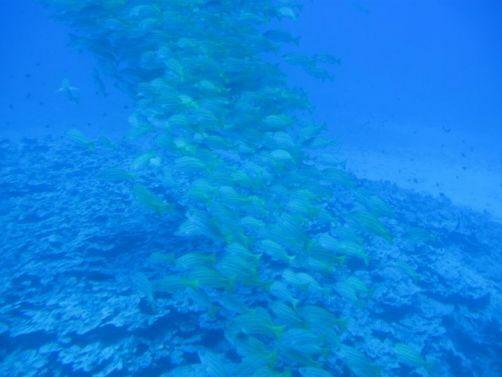 The resulting artificial reef has been developing into a self-sustaining habitat for indigenous fish, coral, and other marine life! 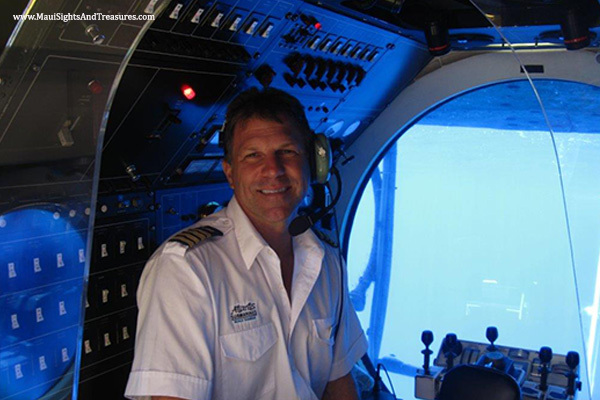 Join the crew of Atlantis Submarine in Maui to witness the new resting home of the Carthaginian. All tours provide narration in Japanese, Chinese and Korean via headsets. Reservations for this tour are highly recommended. Children must be at least 3 Ft. 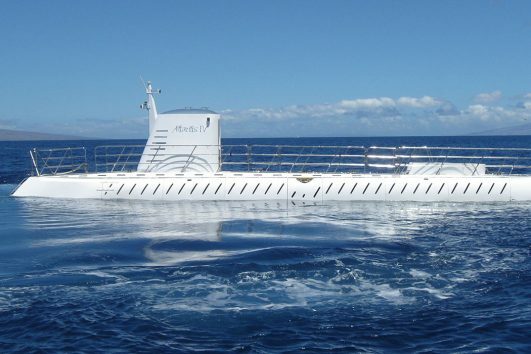 Tall to board the Maui Submarine.